I absolutely love tea. I’ve explored lots of hot drinks over the past year or so and have found different teas to suit how I’m feeling. Whether I’m feeling happy, sad, stressed or a little run down, there is always a perfect tea to match how I’m feeling and make me feel content again. As it’s such an important part of my life, I thought I’d share my tea feels with you to help you in your time of need too. 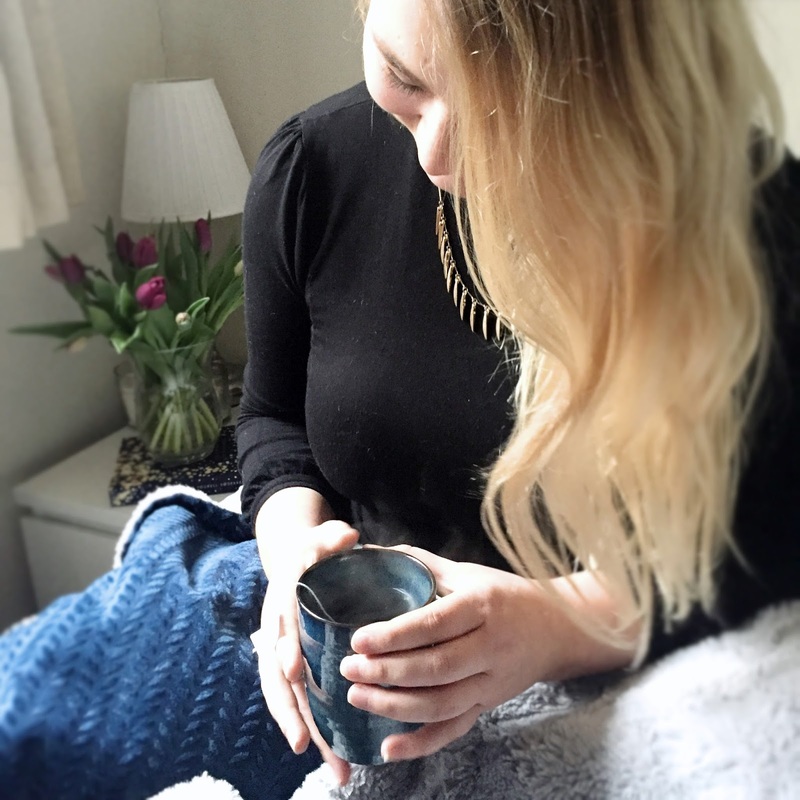 I am a hot drink fan through and through, so rather than always hitting the coffee caffeine rush, I have explored different options. My favourite is a Chai Tea Latte – It’s the perfect warming comfort drink. It has a black tea base with a bit of a caffeine hit plus lots of tasty spices. The strong cinnamon flavour increases awareness and energy, the Cardamom is a mood elevator and detoxifier. Lastly, the ginger, cloves and fennel help to stimulate the digestive system first thing in the morning which supports a healthy metabolism. Alternatively, sometimes I really struggle to sleep and find it difficult to wind down. Chamomile tea is perfect for winding down after a stressful day as it’s known for its calming effects. I struggle with anxiety at times so drinking a hot cup of Chamomile tea before bed is perfect for helping me catch some zzzz’s. I really like Pukka’s night time tea as it has a hint of Lavender too, a scent I use all over my bedroom to help me sleep. I wrote a post on help with sleeping previously so if you struggle to wind down like me then take a read if you like here. When I’m feeling a bit run down with cold or flu like symptoms I tend to go for a honey, lemon and green tea. The green tea is full of antioxidants which help to make you feel better. I tend to drink green tea pretty much every day as it is so good for you. It’s great iced in the summer with lemon and honey too. At the weekend when I’ve got the tunes playing whilst cooking some tasty dinner I like to go for a tea that’s a bit fruitier to match my mood. Twining’s Cranberry & Raspberry and M&S Purple Tea with Blueberry pyramids are my favourites at the moment. I leave the tea bag in for quite a while which makes them super tasty! I will always turn to peppermint tea as a tasty detox. 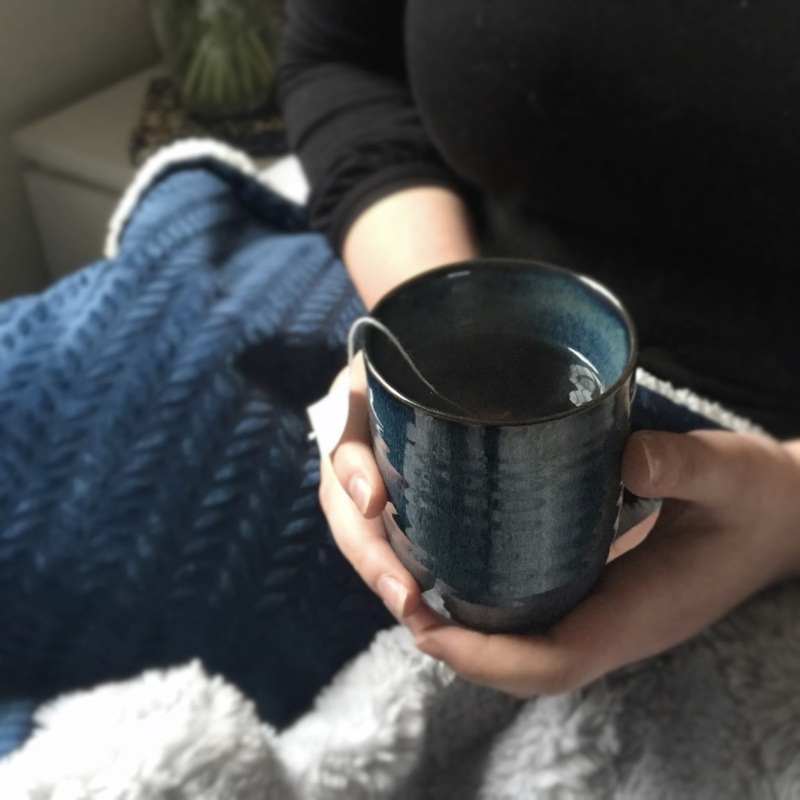 There are so many benefits to drinking peppermint tea - it improves digestion, reduces pain, eliminates inflammation, relaxes the body and mind. It also leaves you with nice smelling breath, aids in weight loss and boosts the immune system. Plus it doesn't include caffeine, so it's another great bed time tea to drink just before your head hits the pillow. I'd love to know what tea you go for to match you moods - leave me a comment so I can try out your favourites. I think Chai is my current favourite when it's cold too. You're so right about oolong tea, it is very pretty to watch. Couldn't agree more! I've been drinking so much of it recently.